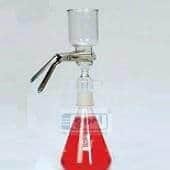 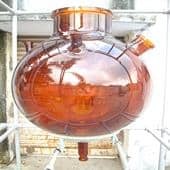 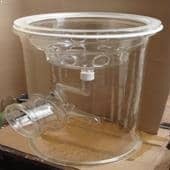 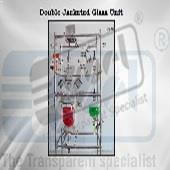 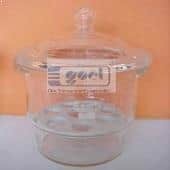 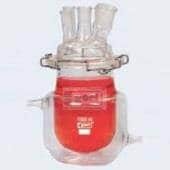 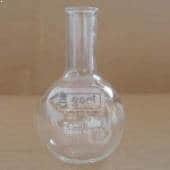 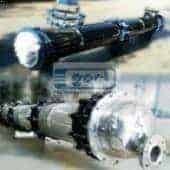 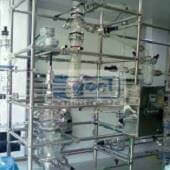 WELCOME TO GOEL SCIENTIFIC GLASS WORKS LTD.
We fabricate glass parts from best raw material from various leading manufacture for its production. 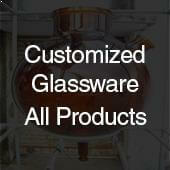 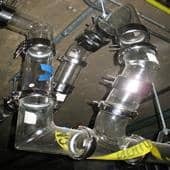 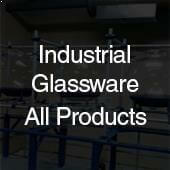 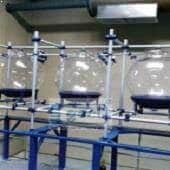 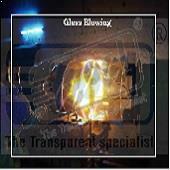 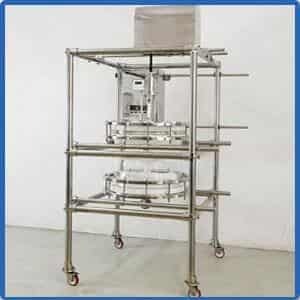 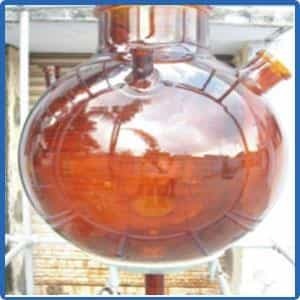 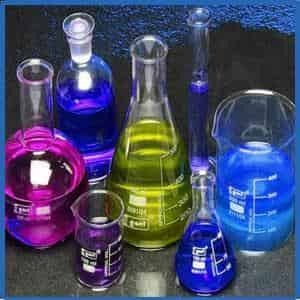 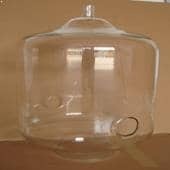 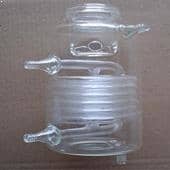 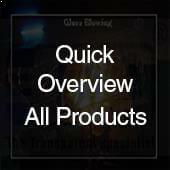 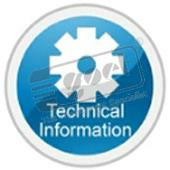 On request, we also produce glass parts from Leading European Borosilicate Glass 3.3 tubing supplier which fulfills all major standards of DIN ISO 3585 & ASTM E438 Type I, Class A and thus offering high accuracy & excellent optical properties which is at par to other leading manufactures across the globe. 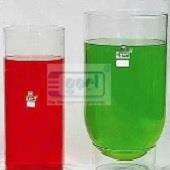 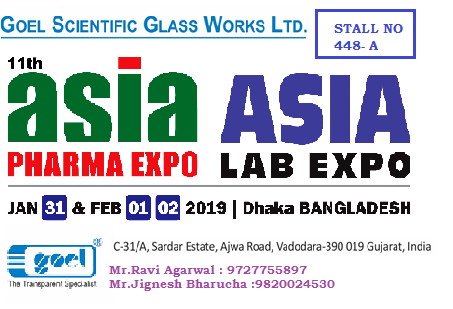 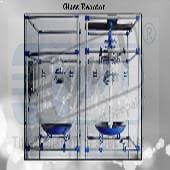 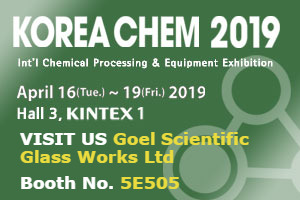 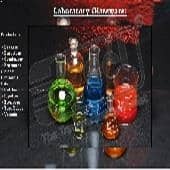 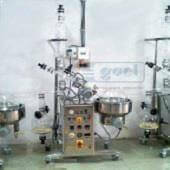 Recently participated in 11th Asia Pharma Expo , Asia Lab Expo , Stall 448 A , Dhaka , Bangladesh from 31st Jan-19. 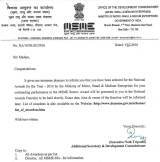 to 2nd Feb-19. 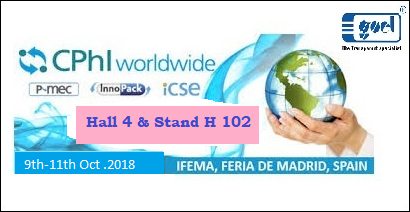 RECENTLY PARTICIPATED HALL 4 & STAND H 102 AT CPhl , 9th -11th OCTOBER 2018 aT IFEMA , FERIA DE MEDRID , SPAIN. 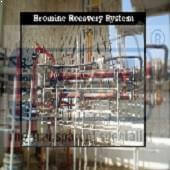 Due to mishap of 14.10.2013 all the plants of Nitro phosphate Complex in GNFC were damaged and restoration work and bringing all plants to the operating condition was a big challenge.M/S Goel Scientific Works Pvt Ltd was selected as a contractor for supply and erection of glass equipment and piping for Nitro Phosphate restoration work within a specific time frame. 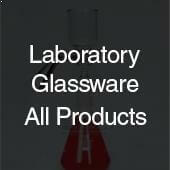 Copyright ©2015 GOEL SCIENTIFIC GLASS WORKS LTD.